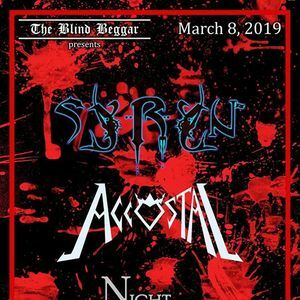 Syryn, Accostal , Nightblade & Ponder! Night of epic music brought in full force! 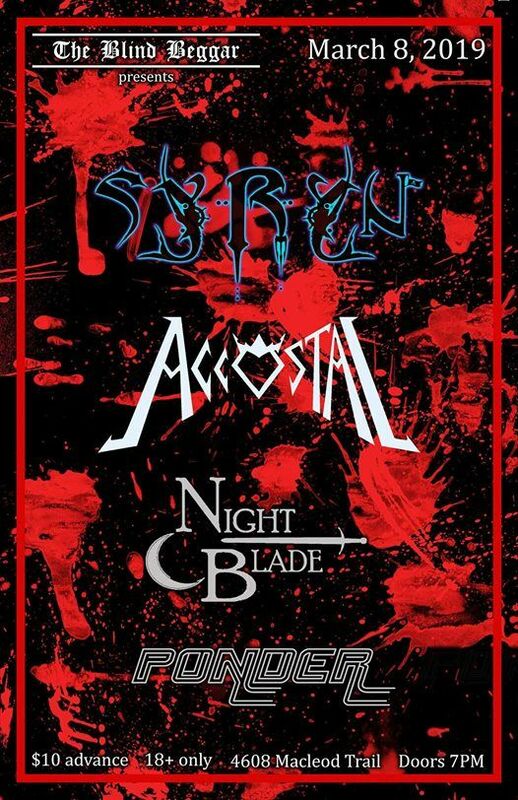 Syryn, Accostal , Nightblade &amp; Ponder!